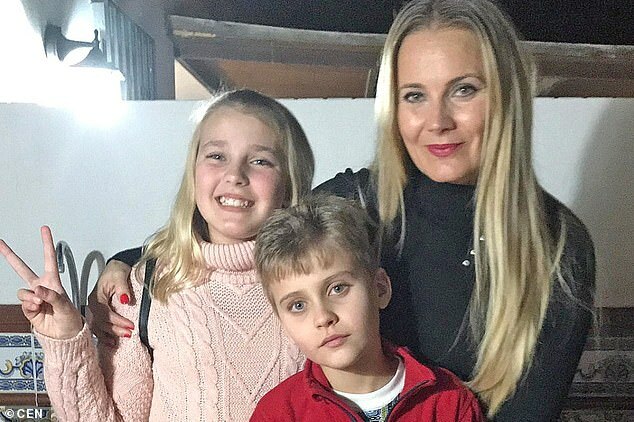 The following day, the 11-year-old’s mother Irma Guanche, 45, claims Danny asked her ‘dame mas papas, por favor’, which translates as ‘give me more potatoes [crisps], please’. 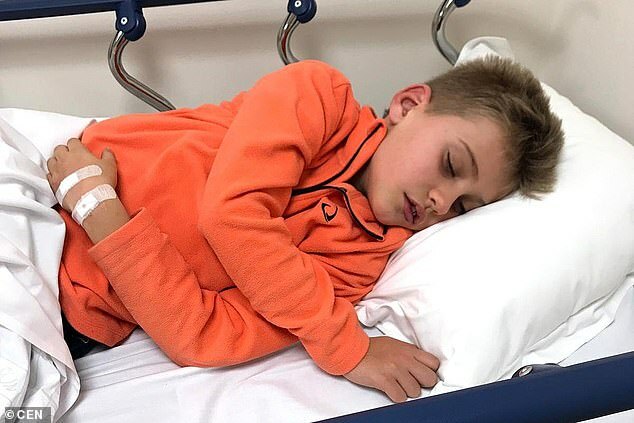 The parents were able to pay for their son’s treatment after a fundraising page raised £8,600 in two months. And they are appealing again to cover Danny’s second bout of therapy later this year. Advocates claim it causes ‘all autism symptoms to completely disappear’. 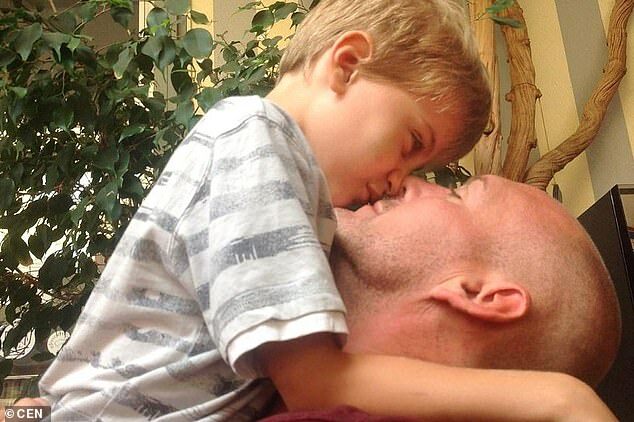 Danny’s father Lee Bullen – who is a writer and penned a book about his son’s condition called Beset – said: ‘Doctors introduced umbilical cord blood stem cells with cells from my son’s bone marrow and adipose tissue. ‘He had his first treatment in March and the early signs are very encouraging. ‘He is more alert and has already started to use a few new basic words and greetings. 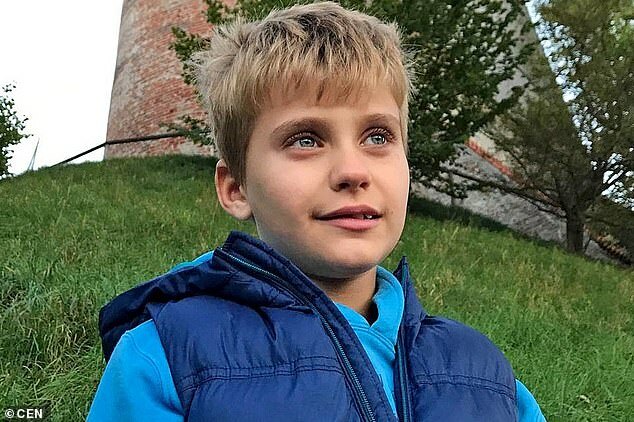 ‘Undergoing stem cell therapy over two or three visits usually brings better results, which is why we hope to take Danny to the US at least twice. One parent of an autistic child, who preferred to remain nameless, claimed her daughter only experienced ‘modest results’ after undergoing stem-cell therapy two years ago. 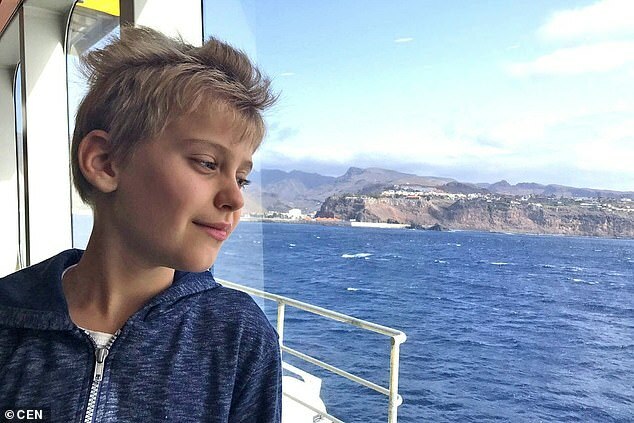 As well as the fundraising page, Danny’s family in Australia held a ticketed event that raised £2,150 ($2,810), while the children’s charity Helping Hands in Tenerife donated £860 ($1,124). The youngster’s parents hope to take him again this year for a £7,615 ($9,954) procedure.